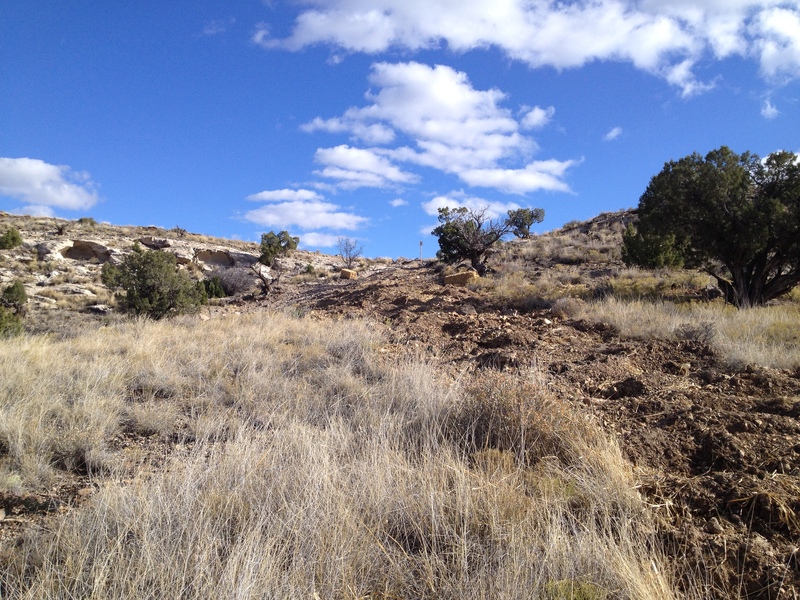 Mesa Land Trust is pleased to announce the conservation of the 52-acre Christianson Vineyard near Palisade. 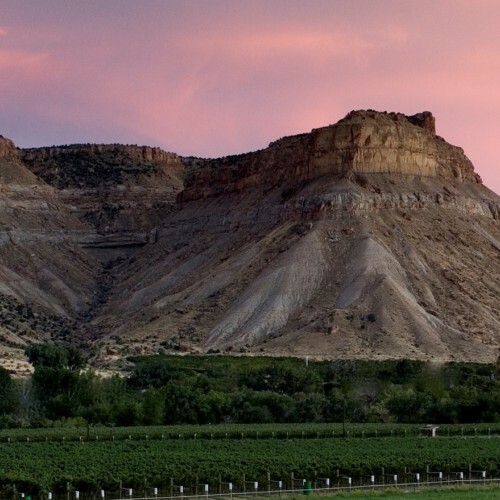 This spectacular property, bordered by Interstate 70 to the north and the Colorado River to the south, is the largest contiguous vineyard in the area. 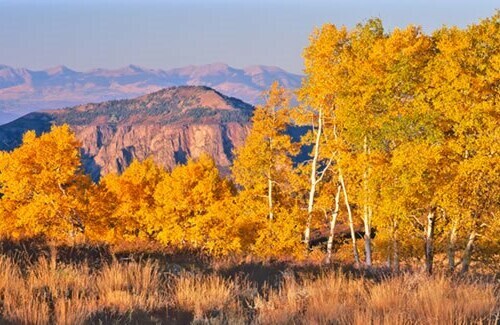 Conservation of the this wonderful agricultural land helps assure that the breathtaking views as you enter the Grand Valley from the east will remain in agriculture and natural habitat. Thanks to the Daily Sentinel for the great article! 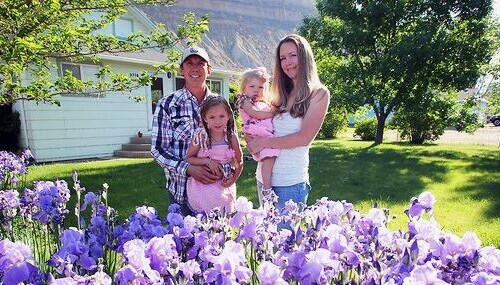 James and Laura Sanders admit they were naive when they decided to become Palisade peach farmers eight years ago. 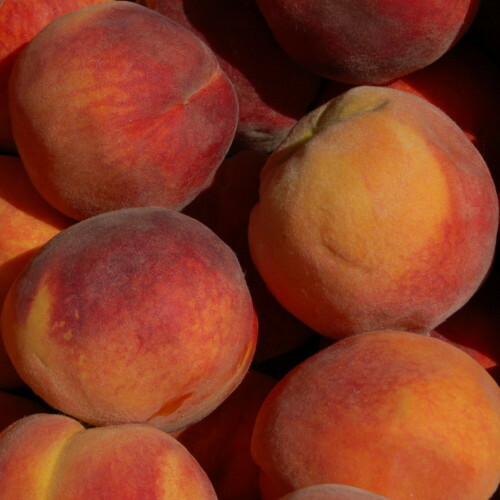 James, who grew up in Fruita and worked in the energy business, had no previous experience in agriculture. Neither did Laura, who grew up in Denver and was in banking. 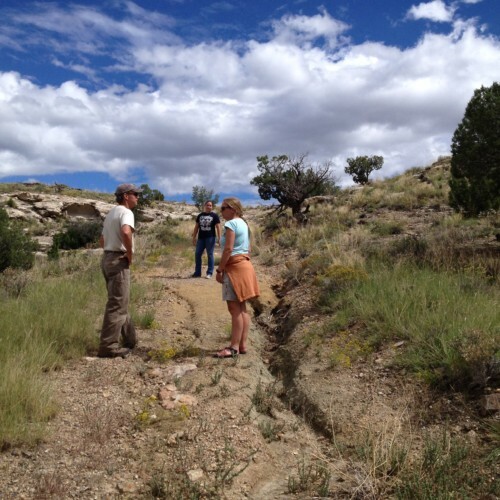 Great Outdoors Colorado (GOCO) Inspire Partnership! 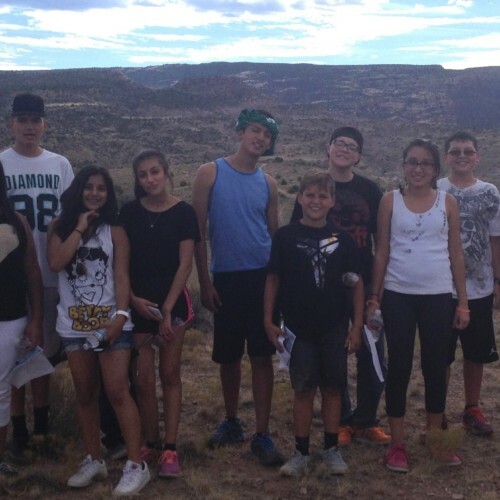 Find out more about Project RIO (Recreation inspired by the Outdoors), a GOCO funded effort to get Orchard Mesa and Riverside Youth outdoors in their own backyard and in the back country! 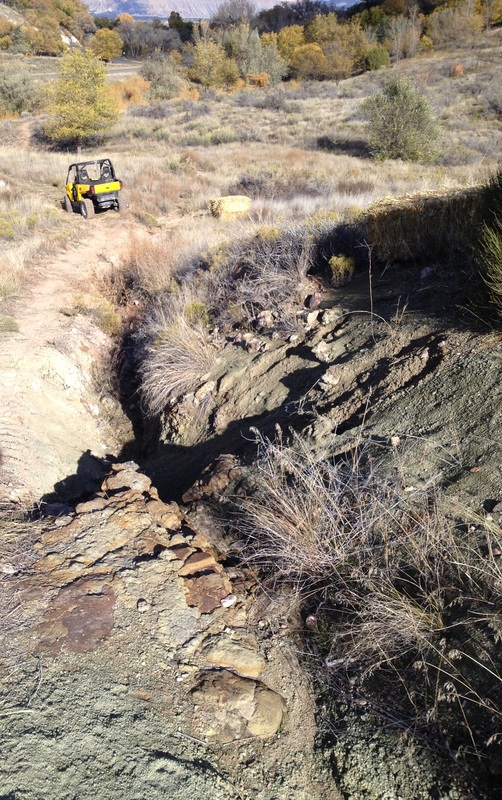 Above, Hilltop’s David Livingston meets with CMU’s Professor Tamara Minnick to discuss how to address erosion. 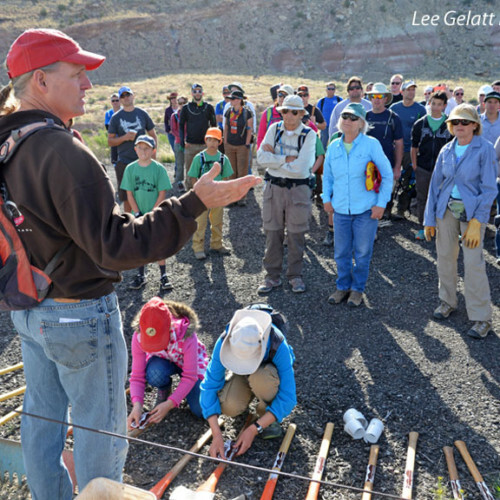 On a nice Saturday in April 2015, over 120 volunteers came together on the Three Sisters property to build trail and restore native vegetation. 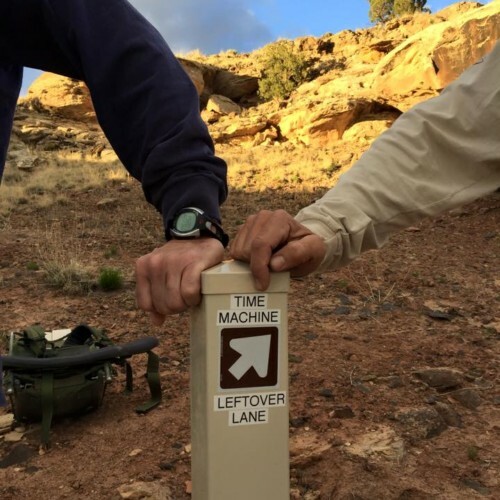 Community… trail users, native vegetation experts, students, friends and family of Tim Sewell, Mesa Land Trust and COPMOBA supporters, and BLM staff. All ages, all sizes. 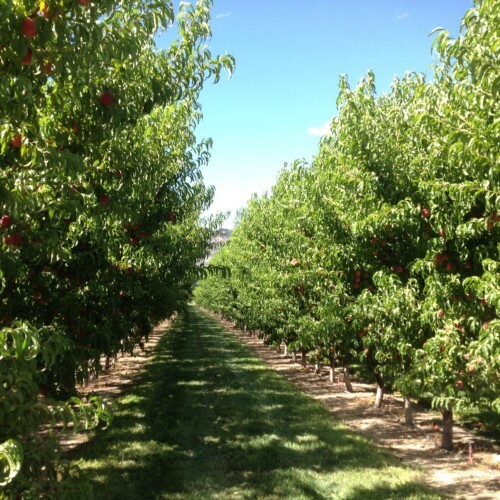 Mesa Land Trust is pleased to announce the conservation of the Ruckman Family peach farm in the Palisade Community Separator Area. This story is covered in the Grand Junction Daily Sentinel here. 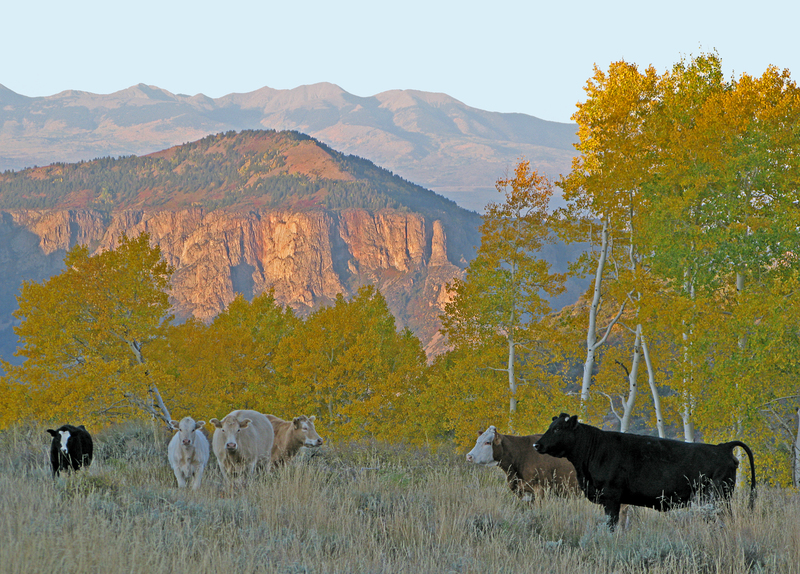 We are very pleased to announce the conservation of the 780-acre West Creek Ranch in the heart of Unaweep Canyon. 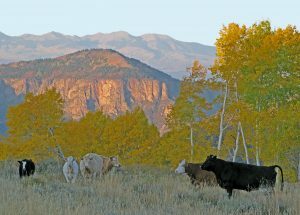 This gorgeous ranch runs along the Unaweep-Tabeguache Scenic and Historic Byway and contains over a mile of West Creek. 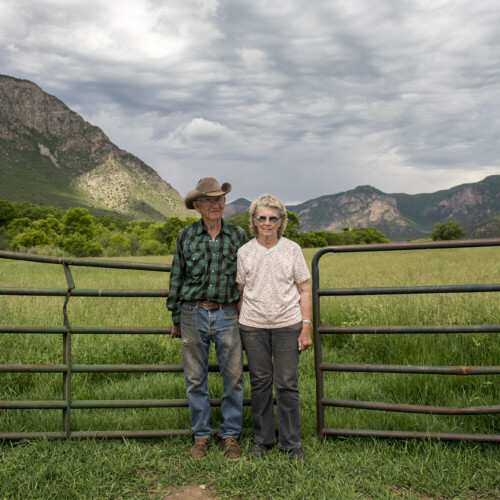 Landowner, Beeman Casto was born on the property and still ranches it with his wife Jessie (pictured above in photo by Josh Duplechain). Now their great-grand children help out on the ranch that has been in the family for 6 generations! 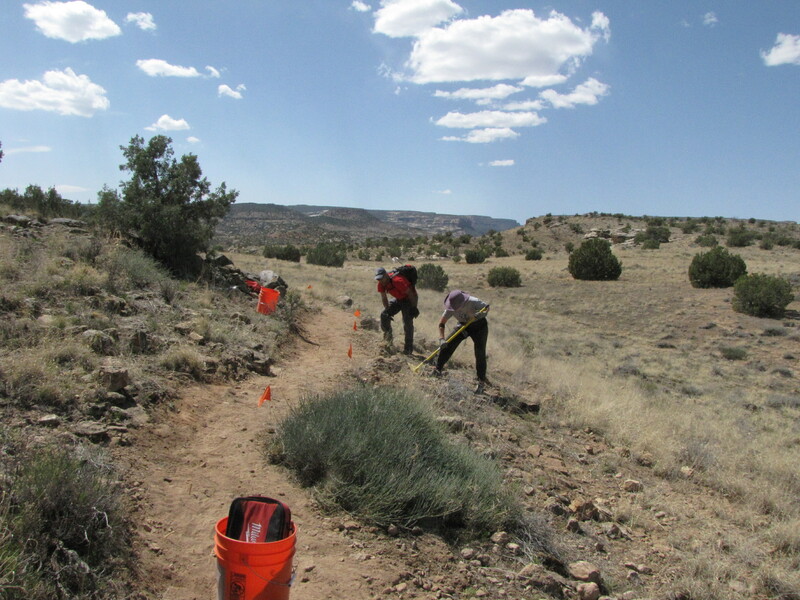 Mesa Land Trust, COPMOBA (Colorado Plateau Mountain Bike Trail Association), the BLM, and the Great Old Broads for the Wilderness hosted a fabulous Community Stewardship D ay at Three Sisters on Saturday, April 11th.